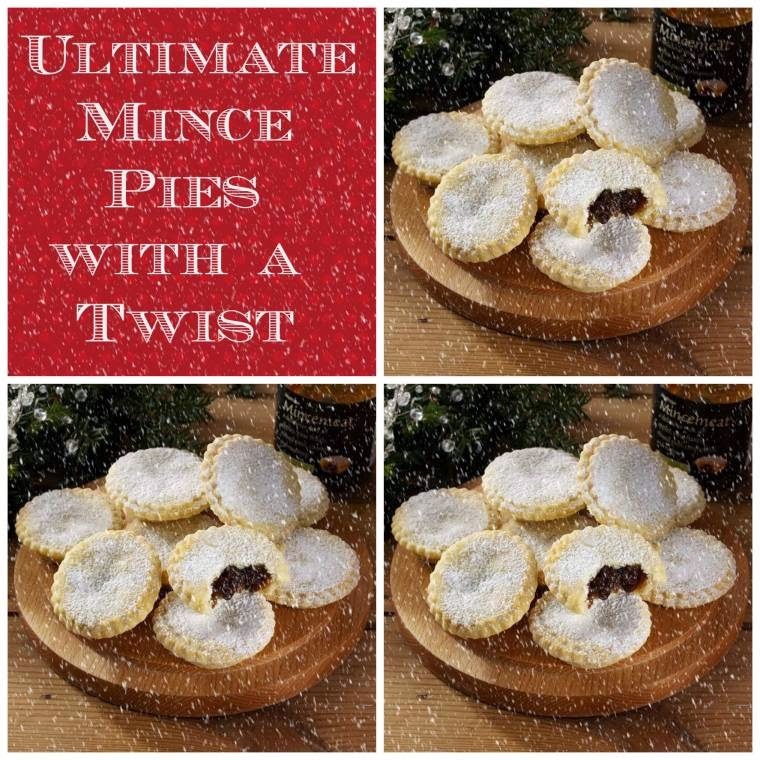 Ultimate Mince Pies with a Twist. How about these Ultimate Mince Pies With A Twist? Mix the flour, cornflour, salt, icing sugar, orange rind and butter into a fine breadcrumb. Add a little iced water to make a dough. Roll out the dough and cut 12 circles then line a 12 hole ProCook Non-stick Bun Sheet. Fill each with 2-3 tsp mincemeat and 1 tsp of the cream cheese. Cut 12 more circles for lids and top the pie bottoms. Pierce the lid then bake for 12-15 minutes until golden brown. What do you think of these Ultimate Mince Pies With A Twist? Do you fancy trying some? How tasty do these Cornish Rum Nickys look? 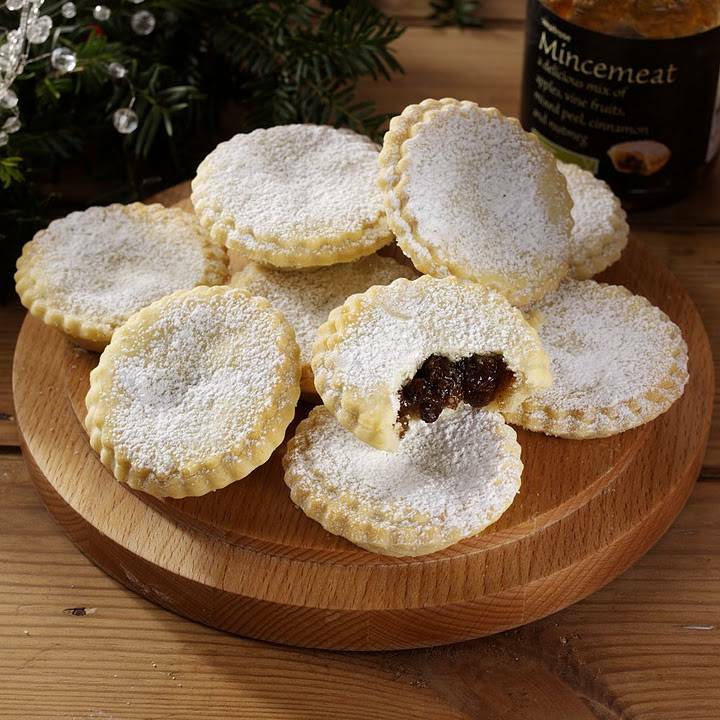 Christmas is all about spreading joy; so why not give your loved ones a little surprise this year with real mince pies, loaded with spicy minced beef and a surprise cheesy centre. Mince pie, jam and lemon tarts are among my favourite Christmas buns, just like grandma used to bake. 11 Mince Pie Filling, Mince Pies And Tarts Ideas For Christmas. Orange And Cinnamon Crumble Topping Mince Pies. "Wordless Wednesday Linky : A Trip To See Santa….."
"﻿Chilean Wisdom And Blue Rose Cocktails"
I have never had mincemeat. What is it? Where would it be in a grocery store?